I've just joined the forum and am attempting to upload a couple of Mammillaria photos for ID purposes. I have attempted to follow the instructions in Chris43's message dated 26 July 2008. I've followed the instructions implicitly but no photo appears, even when I preview the message. I must be doing something wrong but I'm d....d if I can see what it is. Any ideas or help would be welcome. OK, let me assume that you uploaded the photo OK, and you should see a panel with some copy buttons with html stuff in each of the 3 windows. What happens next might depend on what browser you are using, but essentially you want to end up with the html stuff from the middle window of the three copied into your message. The html stuff is the link to the photo hosting site for the image you have just uploaded. So, first things - when you look at your message (use edit to do so) - do you have the html stuff copied in? If not, then copying the link hasn't worked. Try either clicking on the Copy button (middle of the three), or just highlight the html stuff itself in the window, and use the right hand button on your mouse and then select copy, position your cursor in your text message where you want the image to appear, again right click on the mouse, and select paste. but without the * before the first url and the first img. If your message does look OK, then let me know and we'll go back a step and check a few more things. This copying in is usually where things go wrong, it is a bit clumsy. Yes, thanks, I have followed your instructions and theu work if I copy and paste from the middle of the three HTML options. any thanks for your help and also in the identification. ich sammele Mammillaria seit 1971 und registriere mich auf der Webseite in 2011. Ich bin 65 Jahre alt und ich habe ein Gewächshaus. Josef Füleki aus Ungarn, Wetschesch. 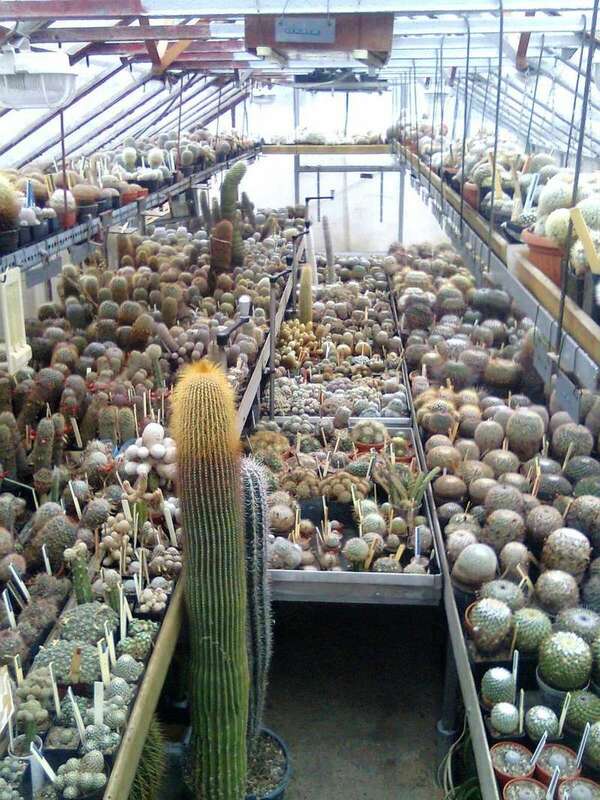 Hi, a good collection there, and a nice greenhouse. Very full! bravo, what a beautiful greenhouse! Only a full greenhouse is a beautiful greenhouse. . . Interesting plants, I would like to see up close. Why not start a new thread? A question; Where are the plants in the summer? bravo, was für ein schönes Gewächshaus! Nur ein volles Gewächshaus ist ein schönes Gewächshaus. . .
Eine Frage; wo stehen die Pflanzen im Sommer? Meine Pflanzen sind im Sommer in meinem Gewäschshaus. Am Dach sind 6 Automatikfenster und 5 althergebrachtem Fenster. Im Sommer sind kein Plaid an Gewäschshaus. Die Hoche des südenen Tisch ist mit 35 cm kleiner, als der nord. Du kannst unter den nordenen Tisch 4 Fach ziehen, wenn es brauchen ist.